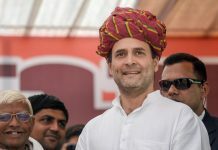 Rahul Gandhi’s biggest gamble in Indian politics is to try and prove that nice guys don’t always finish last. 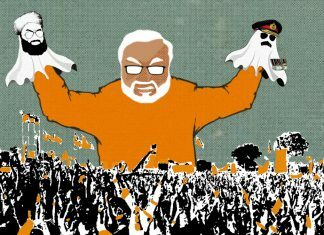 An unambiguous message to the BJP from the state elections: It’s time for you to go. 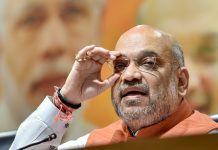 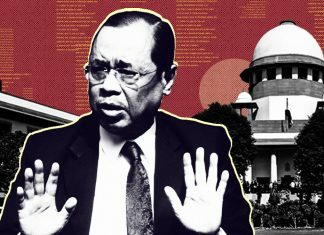 More than Narendra Modi, the BJP’s poor performance is an indictment of BJP president Amit Shah. 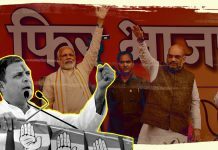 BJP’s best chances of winning are in those states where Congress is powerful. 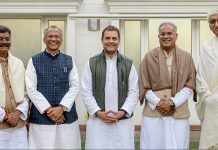 Let’s not forget that together Rajasthan, Madhya Pradesh and Chhattisgarh account for 65 seats in the Lok Sabha. 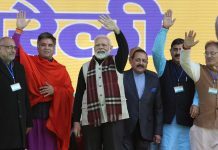 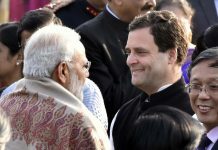 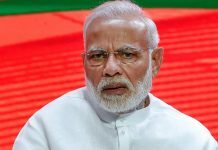 Can Congress build on state poll results or will Modi be harder to beat nationally in 2019? 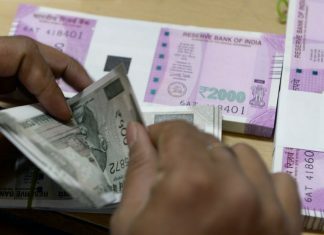 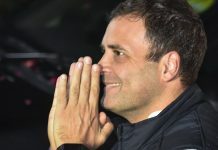 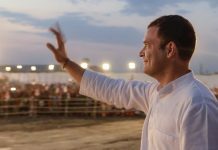 Rahul Gandhi must enable local leadership, end the influence of Delhi-based political strategist and have a killer instinct’s for Congress to move forward.